Welcome! 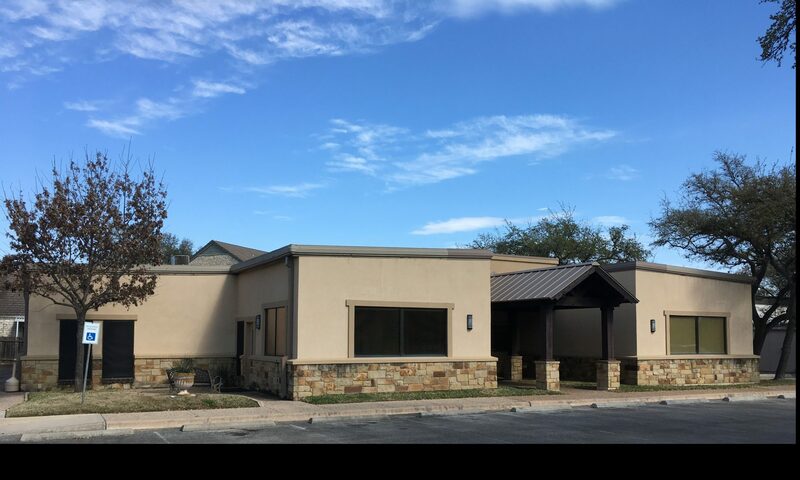 We currently have offices available! 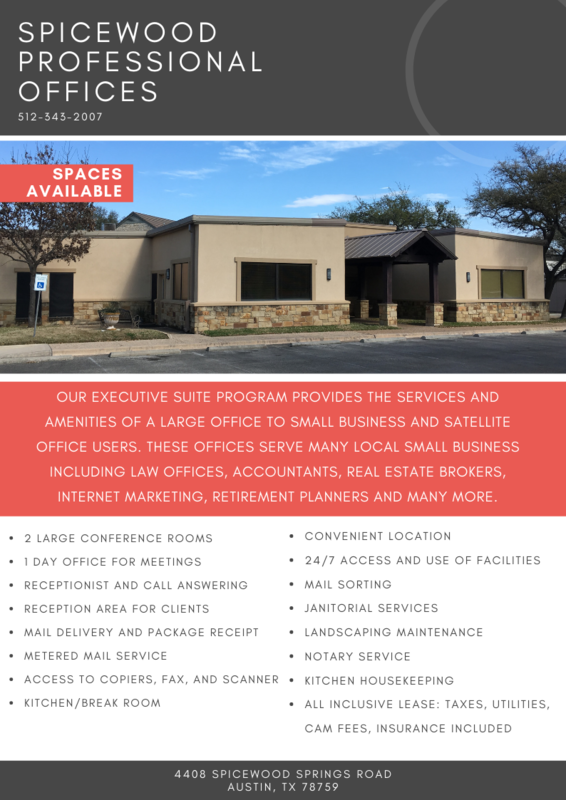 Many companies, large and small, choose to operate their business or satellite offices from an Executive Suite. 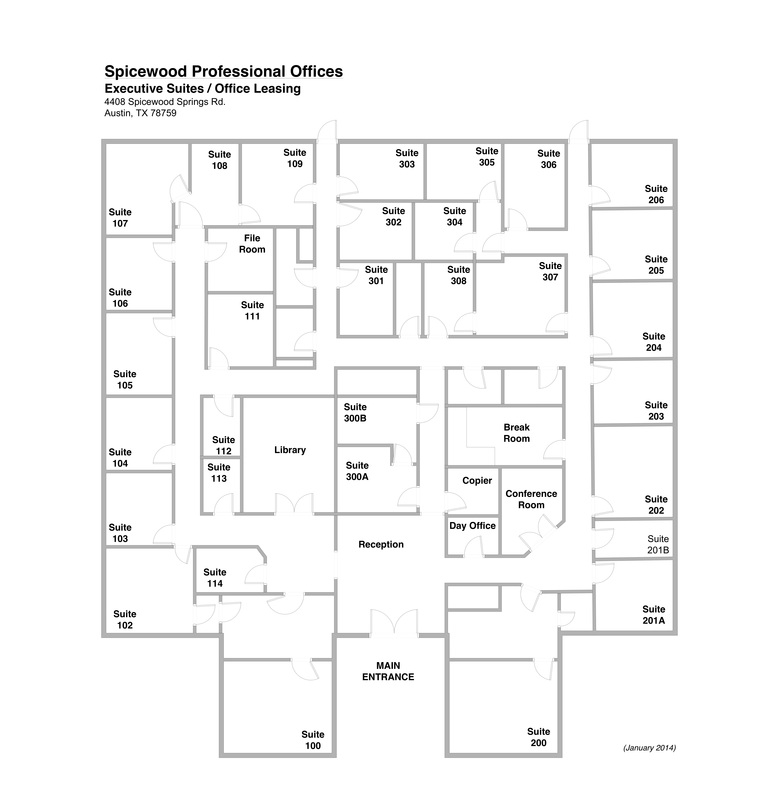 Their reasoning is simple … an Executive Suite is both PRODUCTIVE and COST EFFECTIVE! 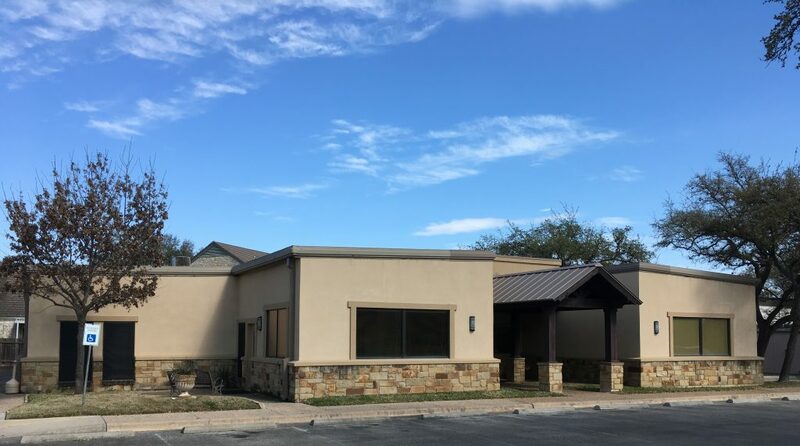 We offer full-service executive suites located between North Loop 1 (MoPac) and Capitol of Texas Highway (Loop 360). A great northwest location and a friendly yet professional atmosphere with an onsite owner/manager. Unlike many executive suites, we have no setup fees, flexible terms and our leases include use of our common areas and three conference rooms. 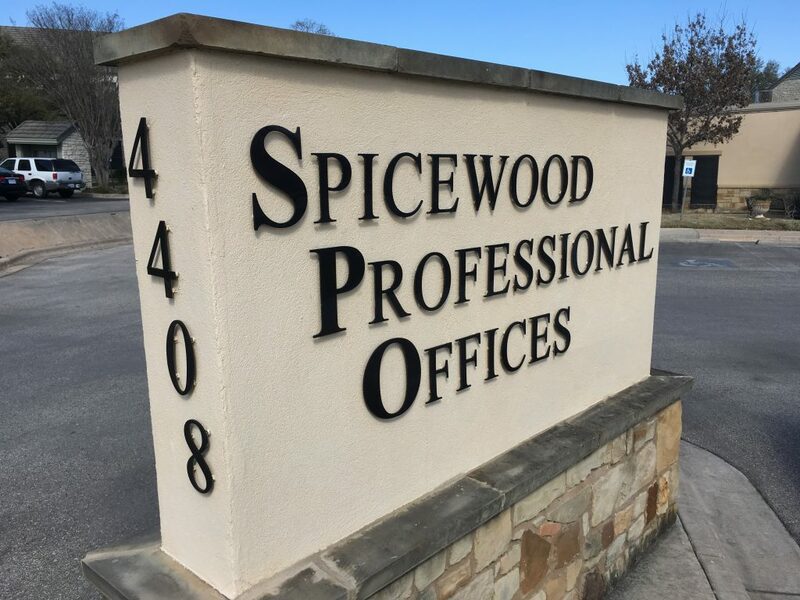 Spicewood Professional Offices has 33 offices at ground level, from entry sized to oversized suites, all within easy walking distance to numerous restaurants and other shopping venues. Virtual and Part Time Offices are also available, which include the use of the conference rooms and mail drops. For additional details, please contact (512) 343-2007 or email us at info@4408spicewood.com.